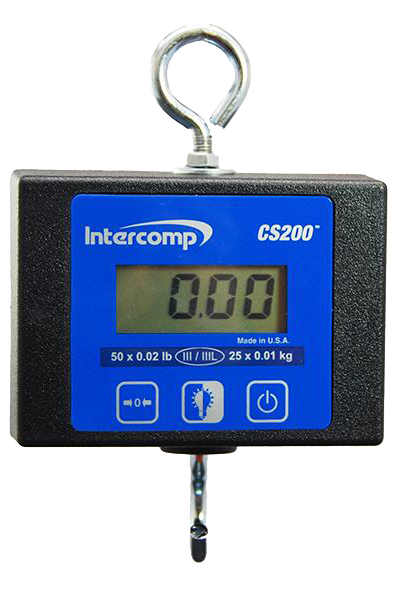 Crane & Hanging Scales - Scale and Control Inc. 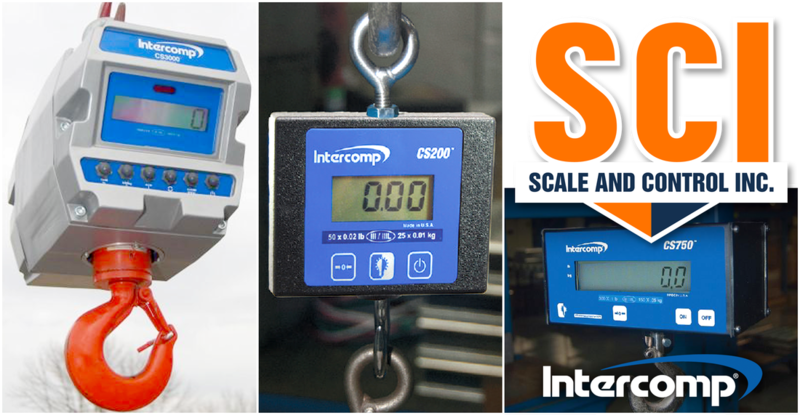 Scale and Control Inc. offers Intercomp Crane Scales, Hanging Scales, and Tension Link Scales. 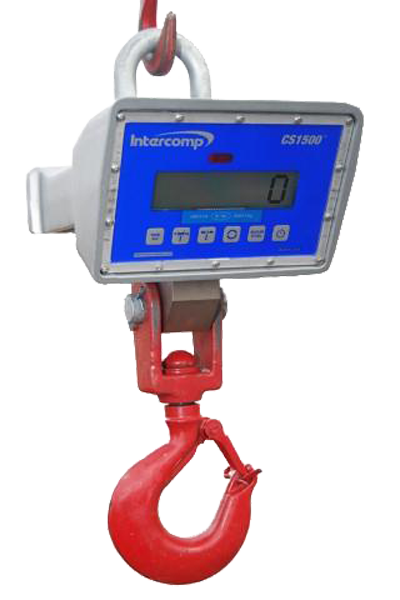 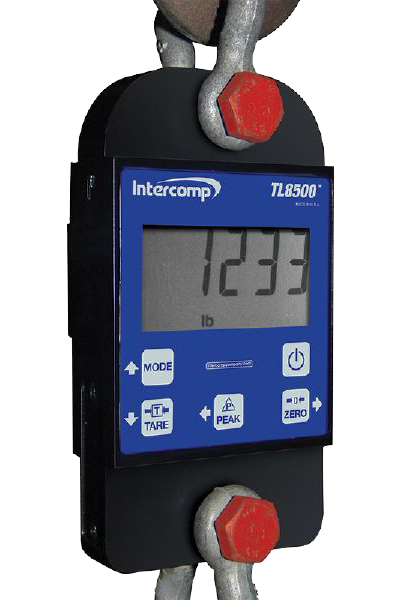 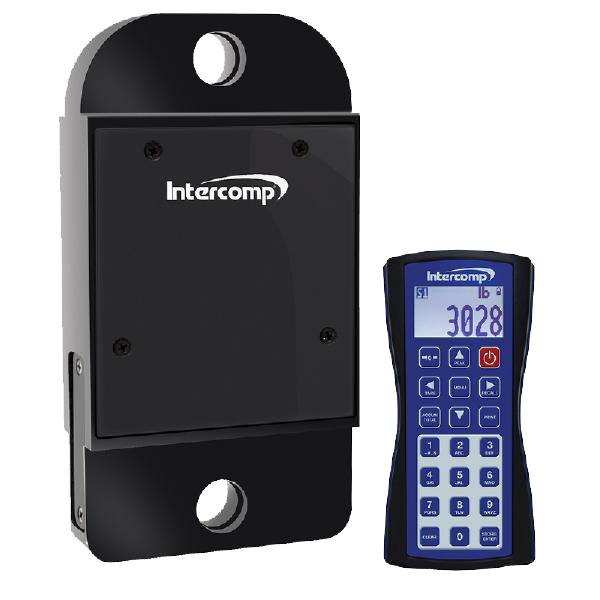 These weighing solutions are ideal for monitoring suspended loads, validating onboard weighing systems, and recording weight data.